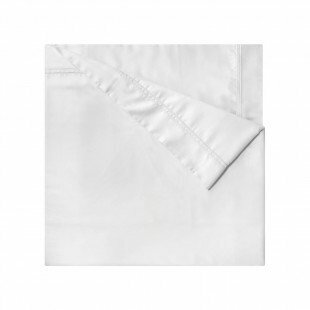 Yves Delorme TRIOMPHE sheets, woven to a silky sateen, are the basis for all Yves Delorme collections. 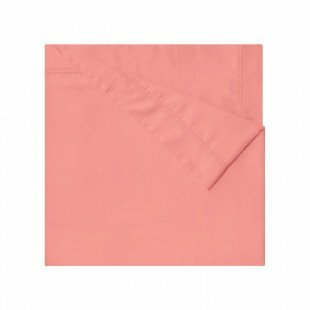 TRIOMPHE sheets are made of 310 thread count 100% Egyptian cotton sateen. 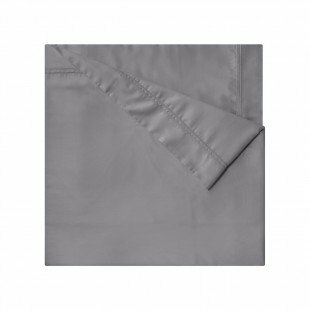 TRIOMPHE quilted coverlets and shams are produced from the same fabric. 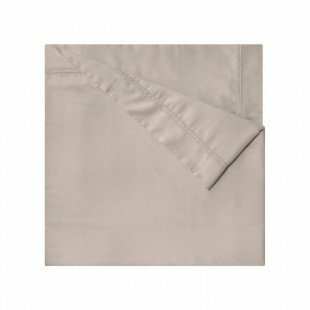 Triomphe Twin Flat Sheet 71"x104"
Triomphe Full/Queen Flat Sheet 94"x110"
Triomphe King Flat Sheet 106"x110"
Triomphe Twin Duvet Cover 68"x86"
Triomphe Full/Queen Duvet Cover 92"x92"
Triomphe King Duvet Cover 111"x92"
Triomphe Twin Quilted Coverlet 70"x95"
Triomphe Queen Quilted Coverlet 90"x98"
Triomphe King Quilted Coverlet 108"x102"